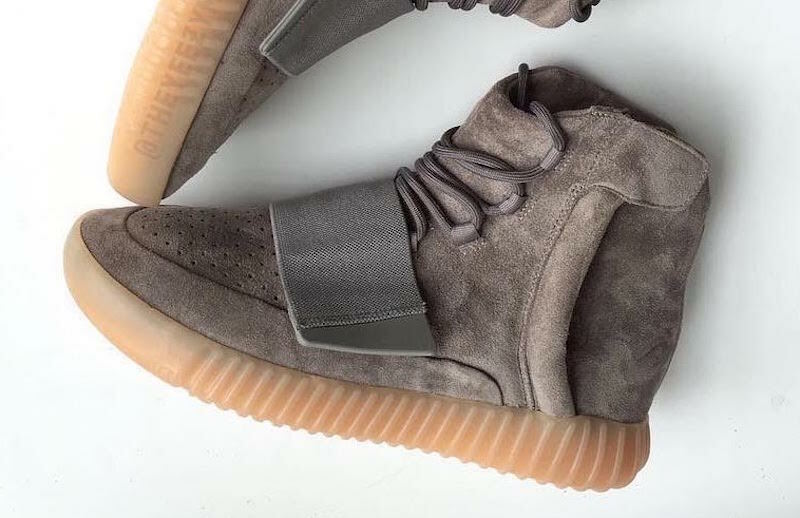 The adidas Yeezy 750 Boost Light Brown is expected to be the next adidas Yeezy 750 Boost to release in October. This adidas Yeezy 750 Boost looks a lot like the recent “Light Grey” pair that dropped in June, but comes in a “Light Brown” colorway. Featuring a stylish look that comes in a Light Brown suede upper, perforated toe box, mid-foot strap, zippers along the ankle and completed with Gum glow-in-the-dark rubber outsole. Look for the adidas Yeezy 750 Boost “Light Brown” to release on Saturday, October 15th at select adidas Consortium locations, adidas.com, select flagship stores and the Confirmed app. The retail price tag is set at $350 USD. 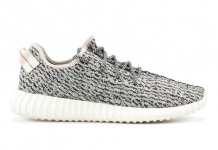 Keep it locked to Sneaker Bar for the date to be confirmed by adidas, but this release is expected to be limited.